A horse wears shoes for very nearly the same reason you wear shoes—to protect its feet from injury and wear. 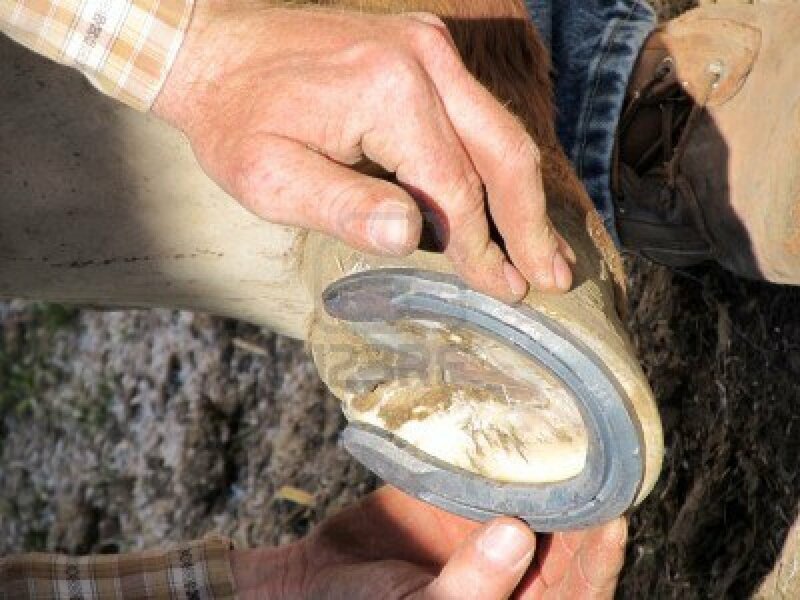 A horse’s shoe is a metal plate that fits around the outer edges of the hoofs to help give the horse better footing and keep the hoofs from splitting on hard roads. 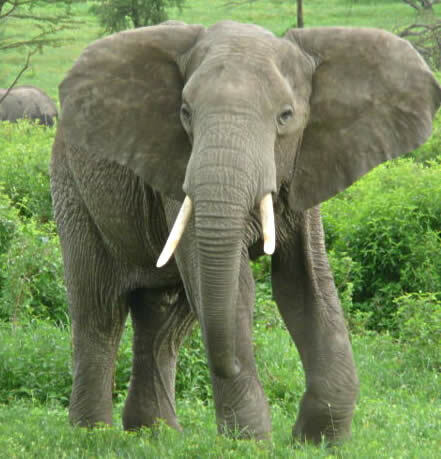 An elephant’s trunk is its nose, its hand and its hose. The trunk is about six feet long. And elephant is able to breathe and smell with its trunk, because the trunk has nostrils. As a hand, an elephant’s trunk carries food to its mouth. Do snakes shed their skin? 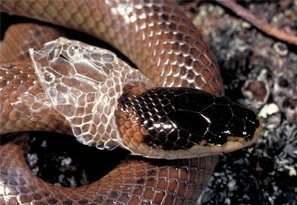 A snake sheds its skin several times a year. When a snake grows, its skin does not grow with its body. Instead, the snake grows a new skin underneath the old one. Eventually, the old skin becomes too tight, and needs to come off. What are the whiskers for on an animal’s face? 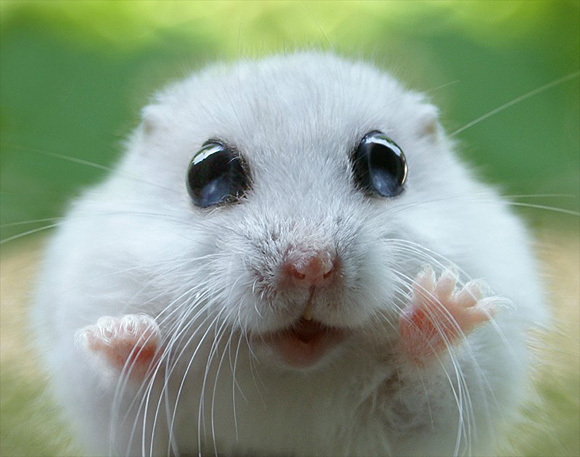 The whiskers on an animal’s face are organs of touch. They help the animal sense what going on around it. 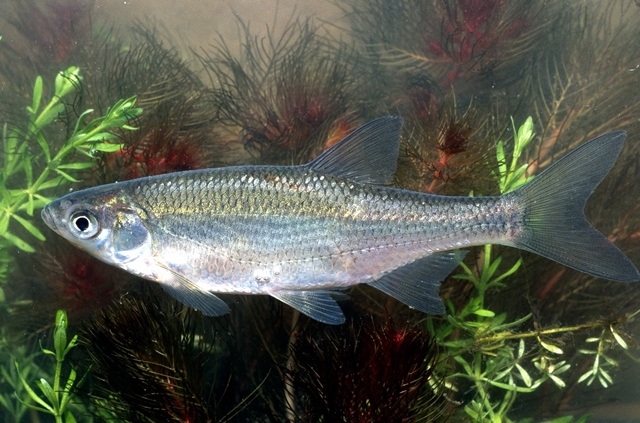 Scientists call whiskers vibrissae (vi-BRIS-see). These long, sensitive hairs are most helpful to animals that prowl about in dark places. 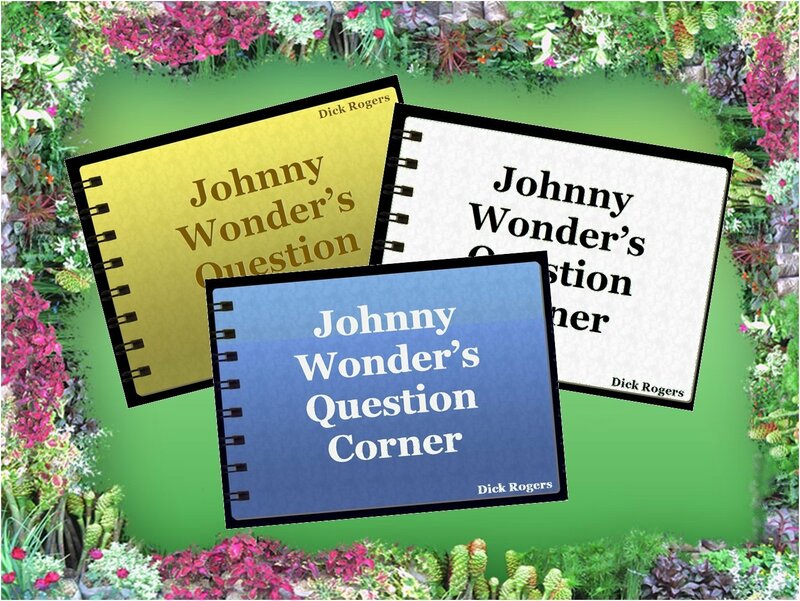 Is the prairie dog really a dog? 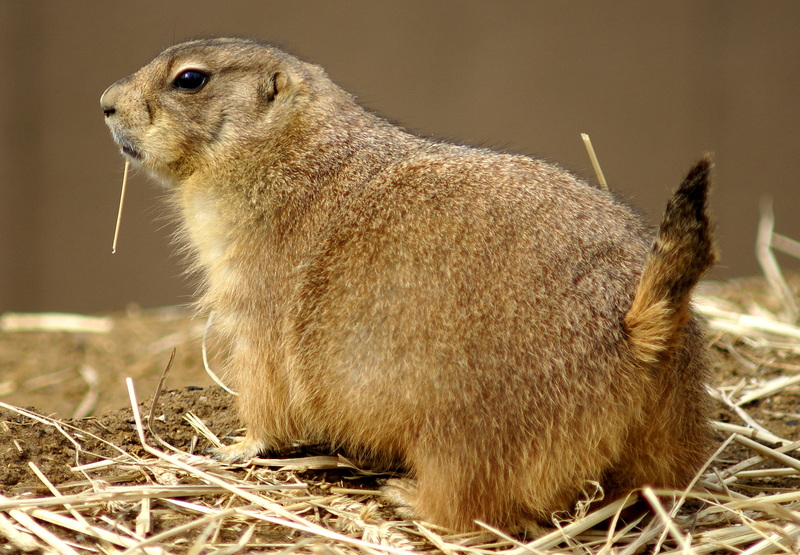 No, despite its name and its barking call, the prairie dog is actually a member of the ground squirrel family. The prairie dog lives in underground burrows in the western United States. These burrows have so many tunnels that people refer to them as towns.